Cover image of the new book by David Moskowitz. When the valley between the Selkirks and Purcells around Trout Lake (British Columbia) was logged, these ancient cedars were spared. This monument to a lost forest reminds us of what remains in other parts of the Caribou Rainforest. A yearling mountain caribou peers under its mother in the Caribou Rainforest. Clouds drape across snowbound rainforest in the Monashee Mountains. 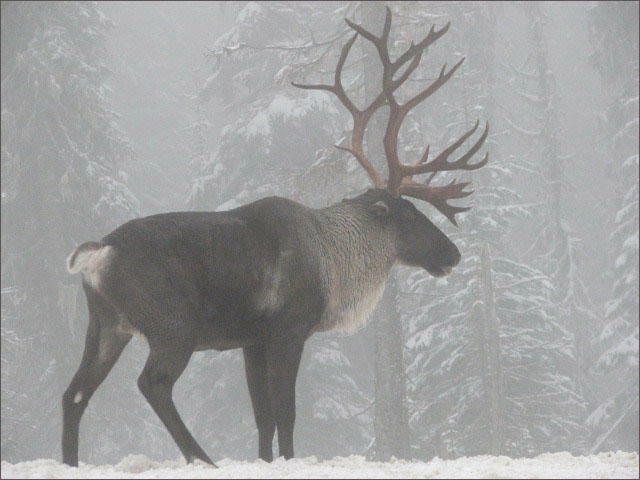 Mountain caribou use the sprawling forests of the region as a refuge from predators. For centuries, mountain caribou have inhabited the unique inland rainforest of the Pacific Northwest. And they were once so abundant, they were considered an "insurance food" for indigenous tribes in the area that spans the northeastern corner of Washington state, as well as parts of Idaho and British Columbia. “There were so many caribou here, the elders said they were like bugs on the landscape,” Chief Roland Wilson of the West Moberly First Nations told David Moskowitz, Winthrop-based biologist and photographer. Now, mountain caribou are on the brink of extinction, rarely seen by human eyes. Moskowitz spent three years documenting the plight of the tiny herds that remained in parts of Washington and Idaho until just last month, when Wildlife officials captured them to consolidate the population in Canada. There are vague plans for a captive breeding program. "Caribou Rainforest: From Heartbreak to Hope" is Moskowitz’s new book. He also produced a film on the subject and will be giving a multimedia presentation of his work Tuesday evening in Seattle. And right now, he says, their conservation status as a protected species in the U.S. and Canada is a big part of what is protecting major areas of old-growth forests in both countries. You can hear the radio version of this story above. 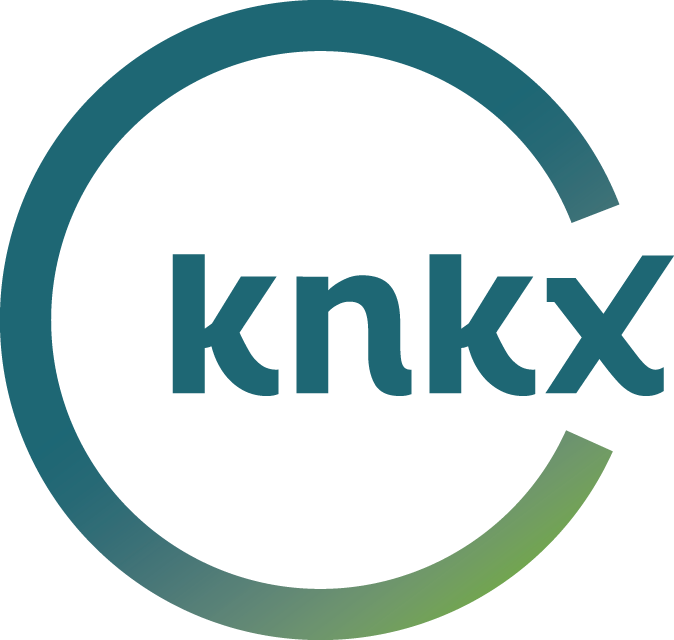 And we are providing the entire conversation recorded at KNKX, for those who want to learn more, click below. The last caribou herd in the Lower 48 is dwindling. According to aerial survey data collected earlier this spring, it’s down from 11 animals last year to just three. A small herd of mountain caribou found in the Northwest will retain federal protection, officials from the U.S. 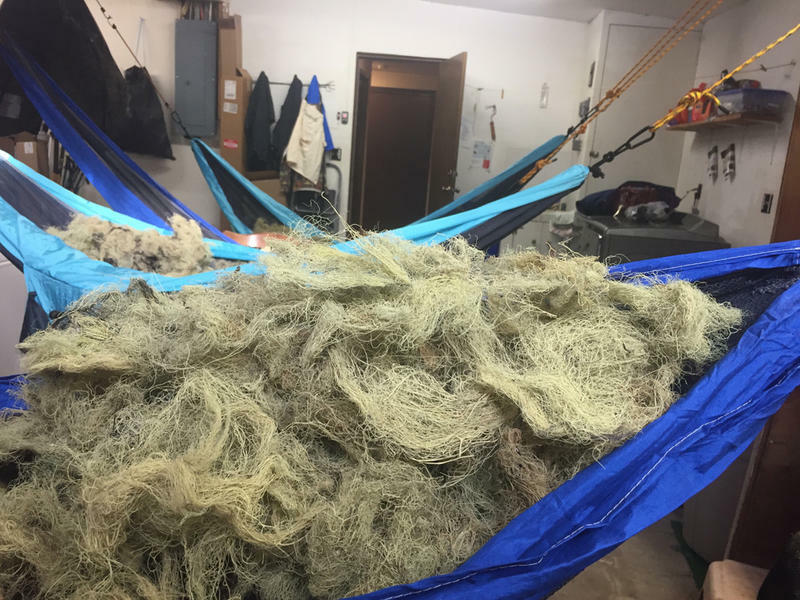 Fish and Wildlife Service said, but it will be as a threatened species rather than endangered. These caribou are the last in the Lower 48 states. It's believed there are 20 to 30 of them left.